Sig­urður Ingi Þórðar­son, otherwise known as Siggi "The Hacker" hs been ordered to pay over 7 million ISK to Wikileaks for fraud which took place in 2011 when Þórðarson pretended to have authority from Julian Assange to have money transferred to his personal account from the Spreadshirt webstore. Þórðarson has been ordered to repay 15 million ISK altogether for fraud and three million ISK to pay his defence lawyer. 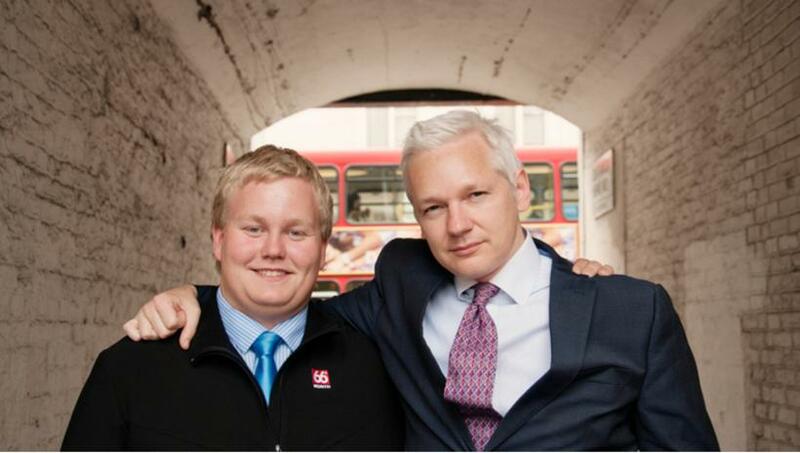 The judges verdict states that Þórðarson, at the time of working as a volunteer for Wikileaks, sent an email on February 27th 2011 to the manager of webstore Spreadshirt in the name of Julian Assange. The letter wrongly stated that Þórðarson had full authority from Assange to have funds transferred to his own personal bank account. Over twenty bank transfers were made to Þórðarson for sale of Wikileaks merchandise for sale on the website, amounting to seven million ISK. Þórðarson received a two-year prison sentence this morning.